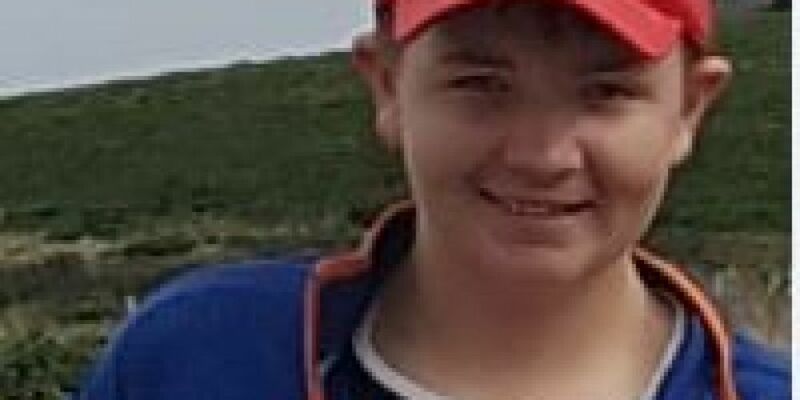 Gardai are looking for help finding a missing Dublin teenager Daniel Devaney. He went missing on his way to school yesterday morning. 15-year-old Daniel was last seen when he left his home in Terenure at around 8:30am. He's around 6'3" in height, of medium build, with green eyes and blonde hair. When last seen, he was wearing his school uniform. Navy trousers, a navy/blue school jumper, a light blue rain jacket and a black backpack. Consequently, anyone who can help to find Daniel is being asked to contact Gardai.